Fixed Functional appliances are used to comfortably correct dental protrusions and bite problems associated with a retrognathic lower jaw. 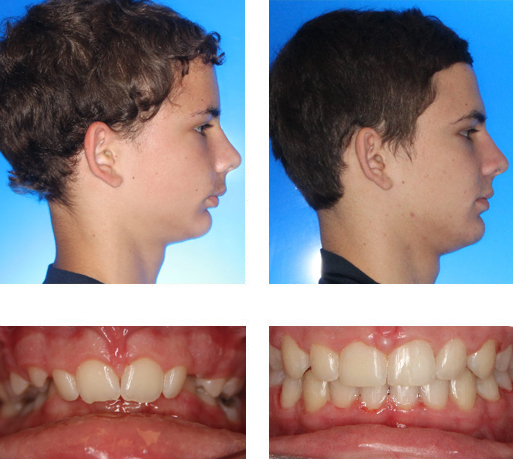 Often, when we see patients with this problem, we tend to think that the upper jaw and teeth are too far forward. 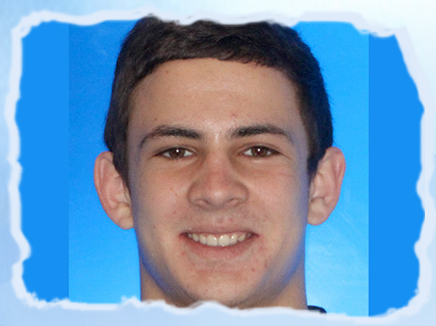 However, most of the time this condition is due to small or retruded lower jaw. 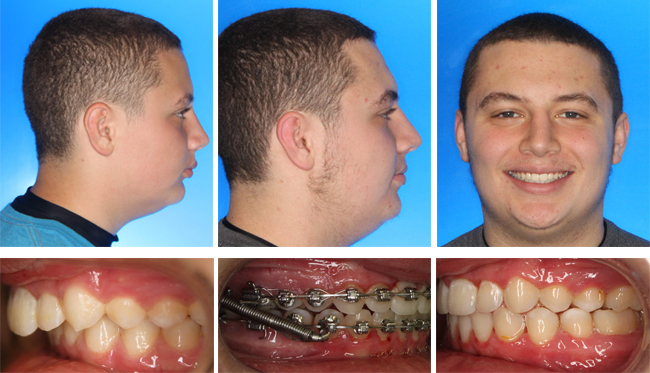 With these patients, we like to encourage the lower jaw to catch up during pubertal growth using fixed functional appliances. For many patients, fixed functional appliances eliminate the need for headgears and/or extractions and they reduce the need for patient cooperation.